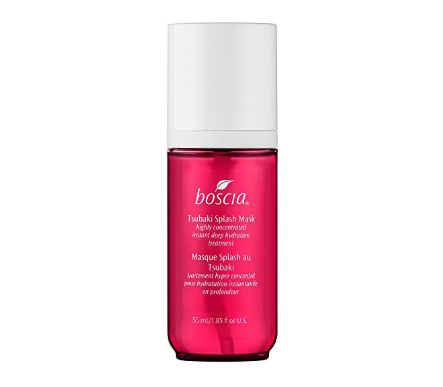 With the cold months of winter, unfortunately, also comes dry and problematic skin. *eye roll* Usually, a combination of hydration, soothing, and texture control is what our skin needs during this dire time. Don’t worry, combating these annoying skin problems doesn’t have to be difficult. Face masks can truly change your skin. They offer benefits that a simple cleanser and moisturizer just can’t, and all it takes is some experimenting to see exactly what your skin likes. 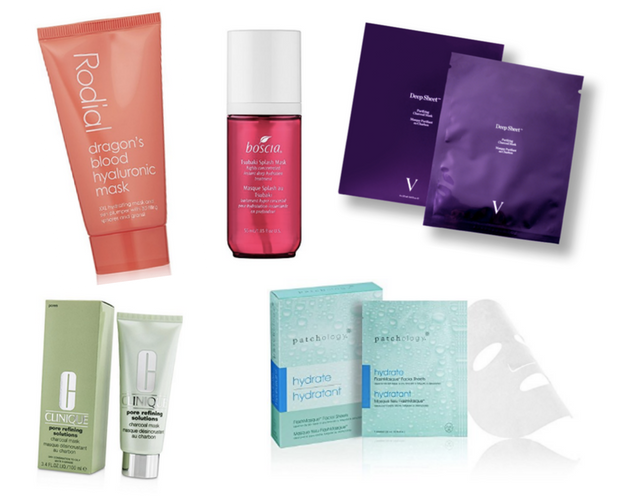 Check out some of our favorite masks for this winter season, and let us know if you try any that work wonders for you. This mask is infused with bamboo charcoal that are designed to absorb impurities in the skin and excess oil in the skin. It’s also good for anti-aging and includes anti-oxidant protection, um, sounds good to me. It’s a black sheet mask, so basically you feel like you’re a superhero while wearing it, but you’re getting skin benefits at the same time. 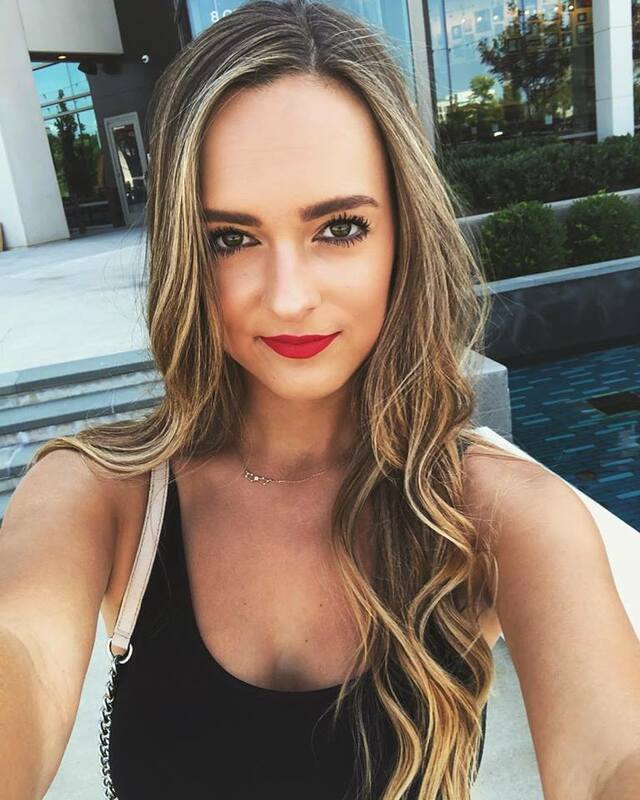 What’s not to like? 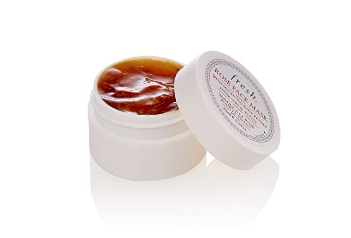 This face mask by Fresh will solve all your hydration needs this winter. The rose extracts along with many other natural ingredients work together to moisturize and tone your skin—exactly what you need during the cold months. While this mask is targeted for anti-aging (it’s never too early to start ladies), it also contains a combination of oils that will hydrate your skin like no other. Plus, it has dragon’s blood in it’s name, so it’s just cool. 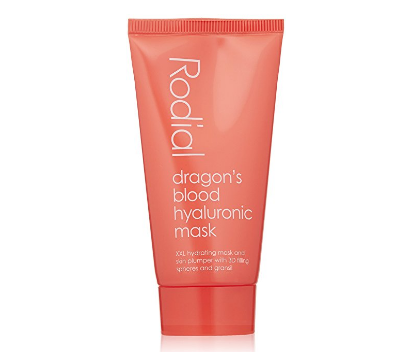 This mask contains Japanese rice water, which hydrates revealing supple and bouncy skin. Um, I’ll take it all please. 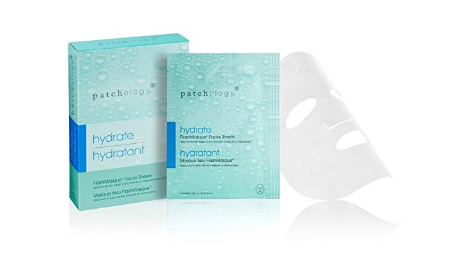 In just five minutes, this sheet mask delivers thirst quenching hydration to the driest of skin. They also have a leopard version… need I say more? There is nothing bad to say about this one. 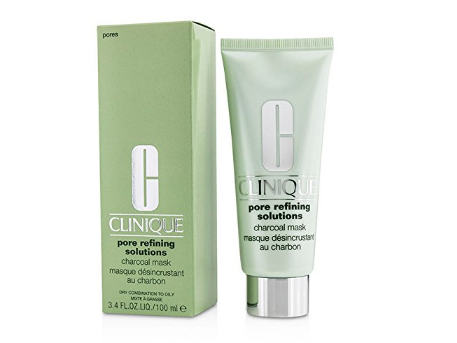 We all know charcoal is amazing for cleaning out your pores, so why not add some to your weekly skincare routine? If you have dry skin, do this after a hydrating mask so it doesn’t dry it out even more.